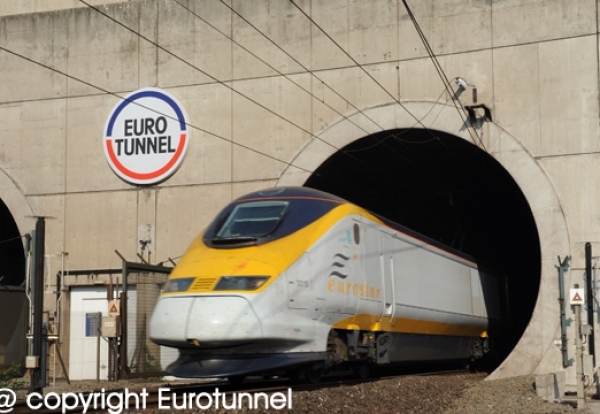 Nineteen workers have suffered carbon monoxide poisoning while changing rail tracks in the Channel Tunnel. The incident happened as a 60-strong gang was working on the line between Calais, France, and Folkestone, UK. A welder was taken ill in the early hours of Sunday and carbon monoxide poisoning was later diagnosed. Eighteen other workers have also been taken ill.